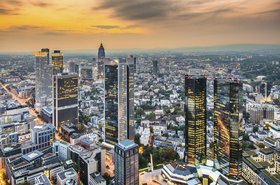 E-shelter has bought a development site in Berlin to build a 60,000 square meter (645,900 sq ft), 90MVA capacity data center, the company’s second facility in the city. 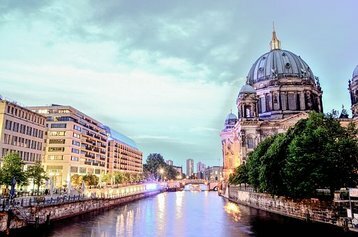 The German data center operator said that the first phase of the Berlin campus will be ready towards the end of 2020. 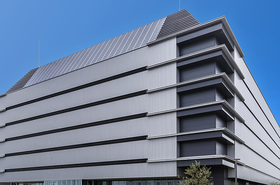 As a subsidiary of NTT Communications, e-shelter is part of a global network of data centers covering more than 20 countries and over 400,000 square meters of data center space. 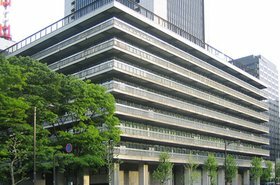 NTT Com acquired e-shelter in 2015, with the deal establishing it as one of the largest data center operators in Europe. Located just south of the city center, ‘Marienpark Berlin’ will be 14 km from e-shelter’s first Berlin data center. The company purchased a portion of the development site from BMDF Gewerbepark Berlin-Mariendorf GmbH & Co. KG, the owners of Marienpark Berlin. A former gas works in Berlin, Marienpark was built in 1900 and shut down in 1996 before BMDF Gewerbepark Berlin-Mariendorf GmbH & Co. KG bought the 385,000 square meter site in 2013. Marienpark is also home to Stone Brewing Co, the eight largest craft brewery in the US. E-shelter operates German sites in Berlin, Bonn, Hamburg, Frankfurt and Munich, as well as other European facilities in Zurich, Switzerland, and Vienna, Austria. Last week, e-shelter opened its first data center in the Netherlands. The carrier neutral Amsterdam data center will have a capacity of up to 40MW over a 16,000 square meter (172,200 sq ft) campus. The German data center operator announced plans to build AMS1 last March.